Ezion shares spiked higher as they resumed trade on Tuesday for the first time since August, but the stock began to retrace some gains by midday. The stock surged as high as S$0.255 on Tuesday, marking a nearly 30 percent surge from its closing price of S$0.197 on August 8, 2017, according to DZHI data. But the stock was trading at S$0.205 by 11:59 A.M. SGT. The surge may have reflected pent-up demand for the company’s shares after its restructuring, and after Temasek-linked fund Pavilion Capital invested up to S$50 million in the company. Ezion also said in a filing to SGX after the market close on Monday that it was in talks with potential strategic partners and investors, including but not limited to China Merchants and Great Wall Ocean Strategy & Technology Fund LP. It said that was to expand its core liftboat business. But analysts so far have been mixed on the stock’s prospects. In a note on Monday, UOB KayHian went only so far as to upgrade the stock to Hold from Sell, but set an entry price of just S$0.151. It noted that while Ezion was likely to return to profitability, those profits would go to pay down debt, not to shareholders. Earlier this month, DBS was more optimistic, upgrading the stock to Buy on the Pavilion investment and setting a target price of S$0.29. 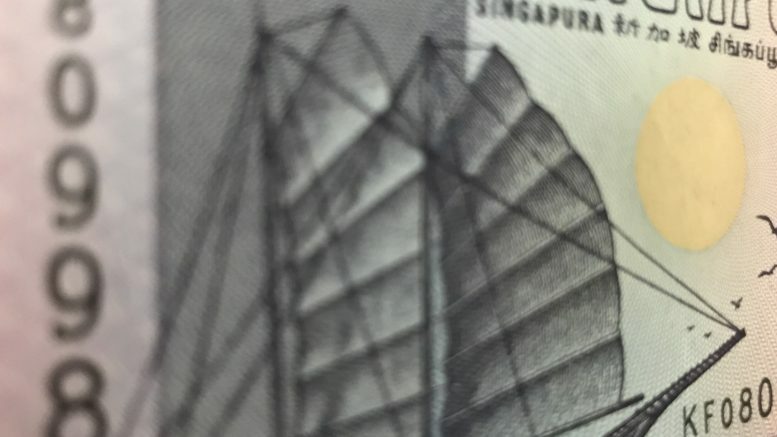 On Tuesday, order data showed a cluster of sell orders at S$0.205, with indications of some higher volume sales orders at S$0.20, according to DZHI data. The buy orders were set around S$0.20 and S$0.199, suggesting a support level.